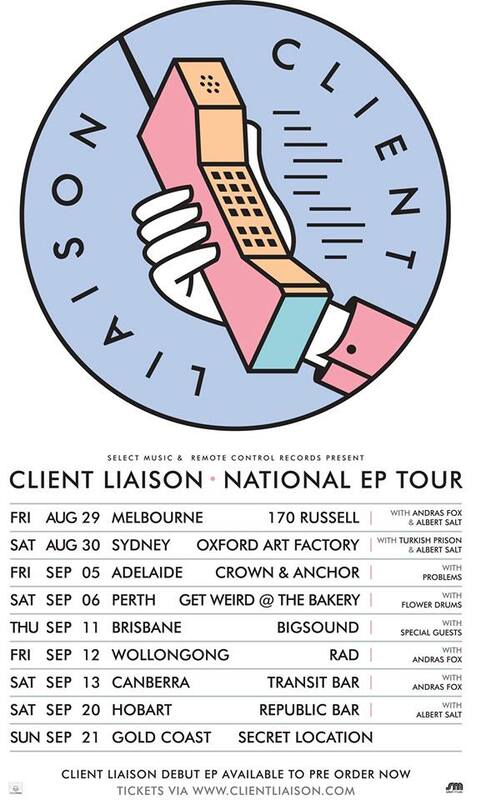 Turn-of-the-’90s dance maestros Client Liaison have announced a national tour ahead of the release of their debut EP. 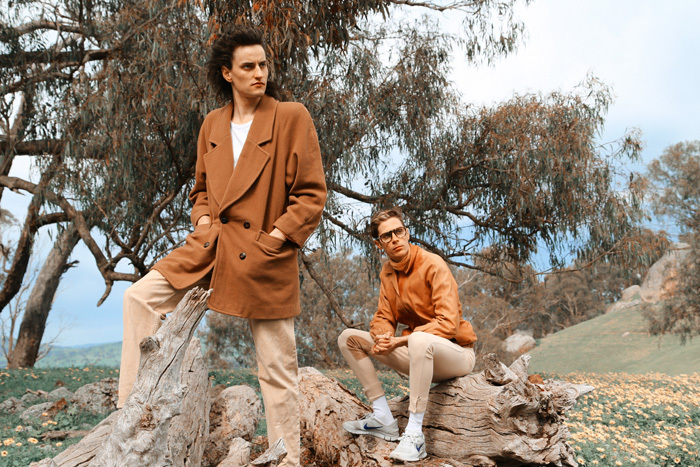 The Melbourne duo have been steadily building a fanbase around their infectious singles Feeling and Free of Fear, which draw on nu-disco and synth pop, among other influences. 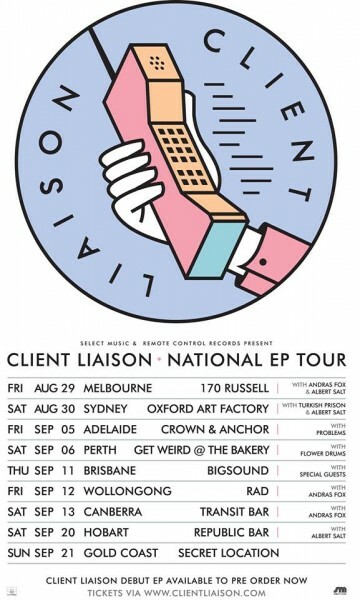 The last time Client Liaison toured was in May, and we were fortunate enough to experience their majestic live performance in Brisbane. You can read our review of that gig here.